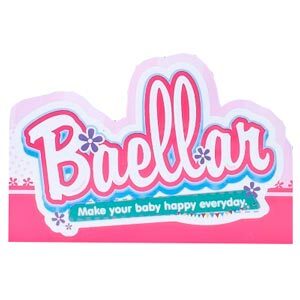 13 inch Baellar lifelike baby doll toy with walker. Function. *the doll moves forward when sitting on the walker.